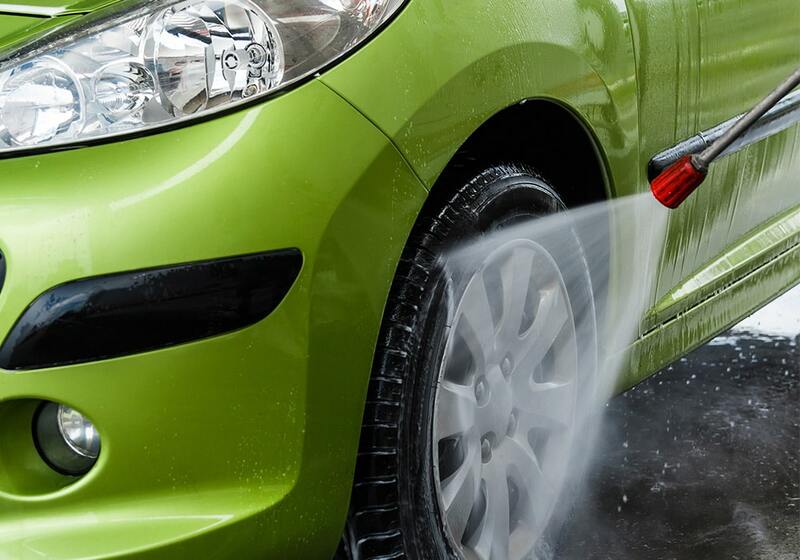 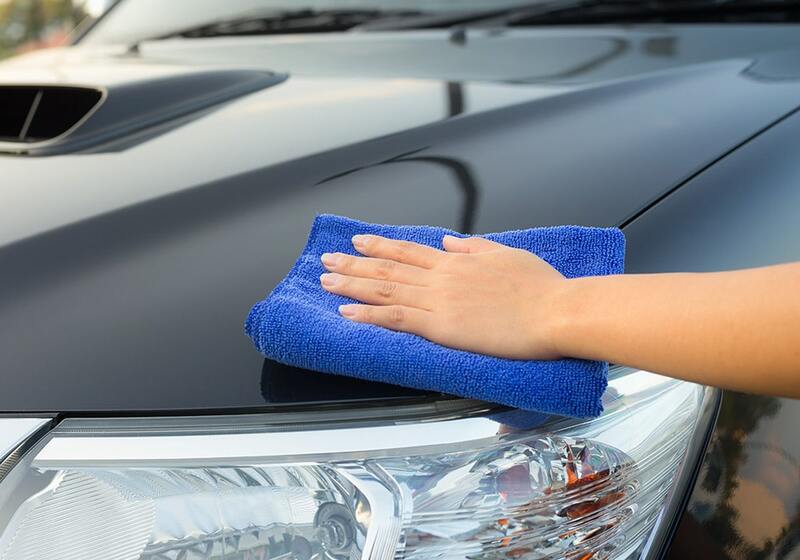 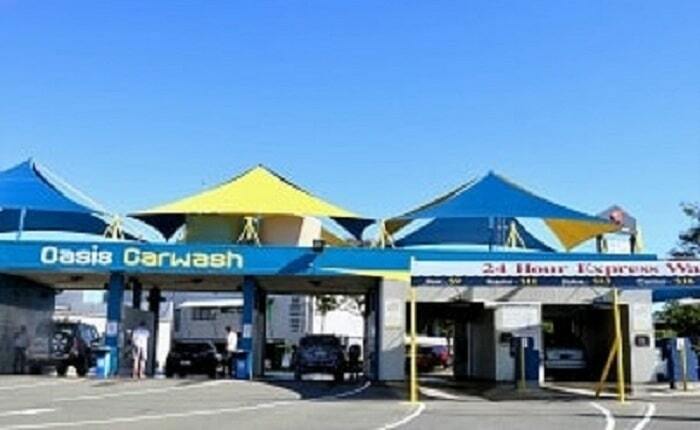 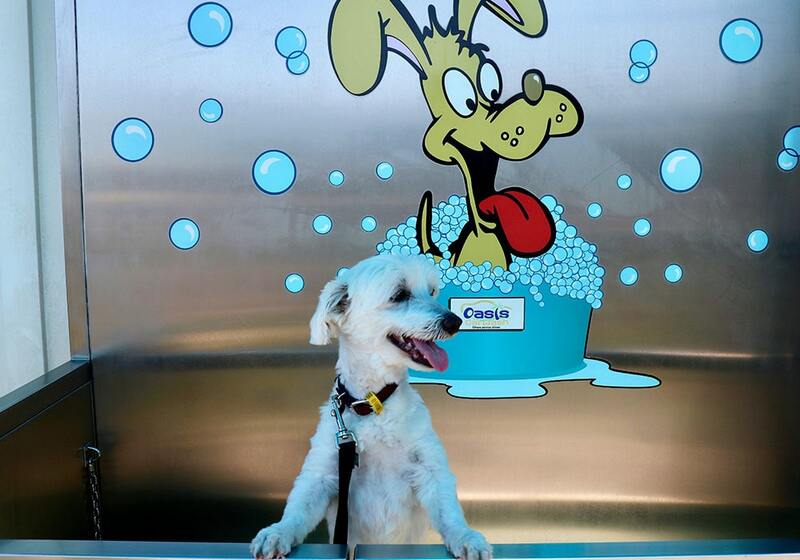 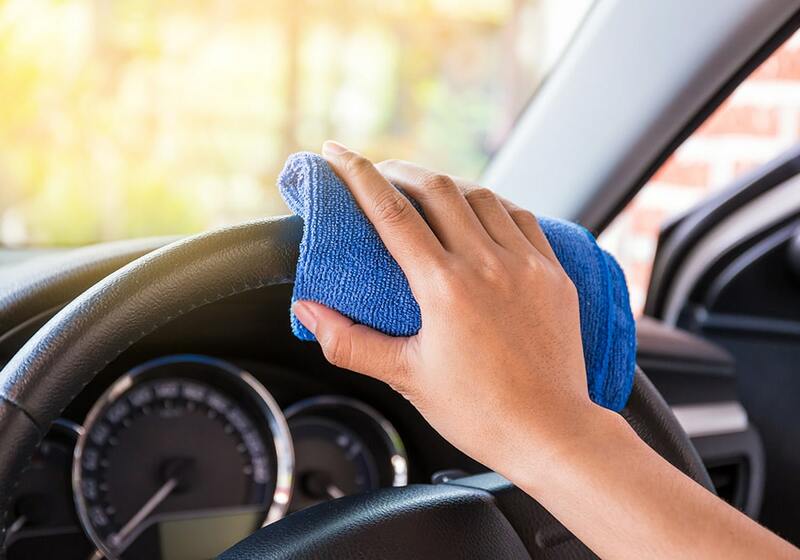 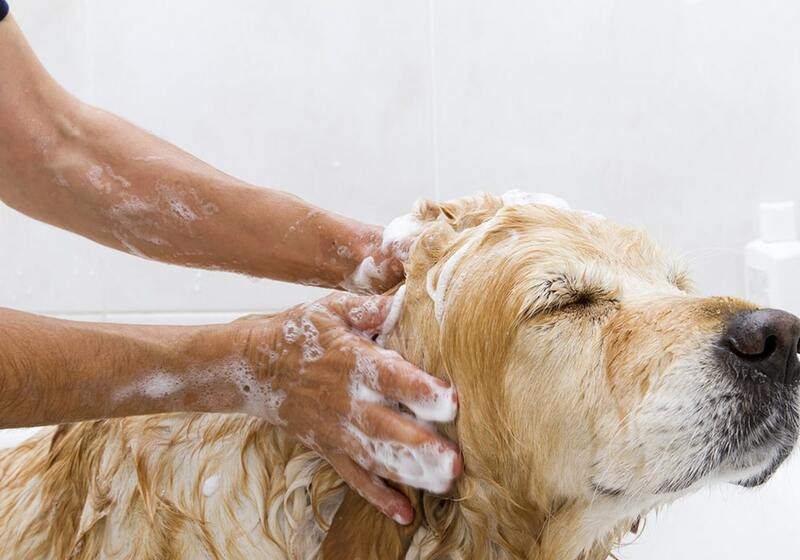 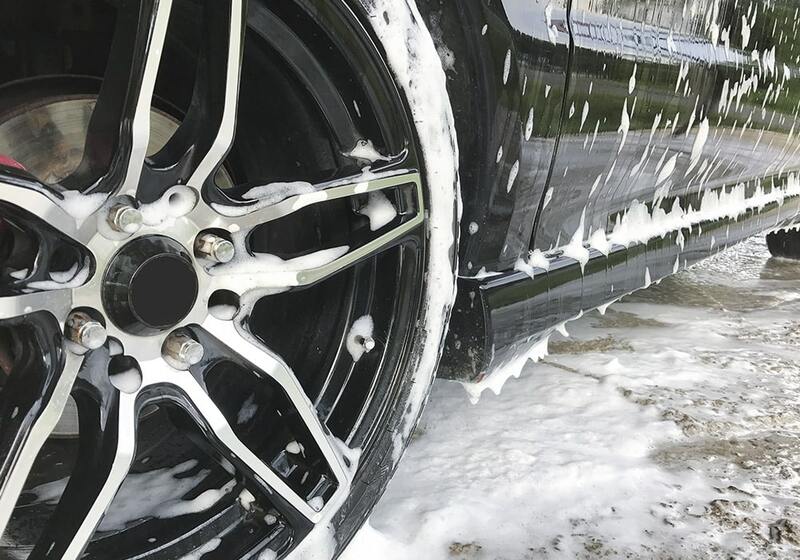 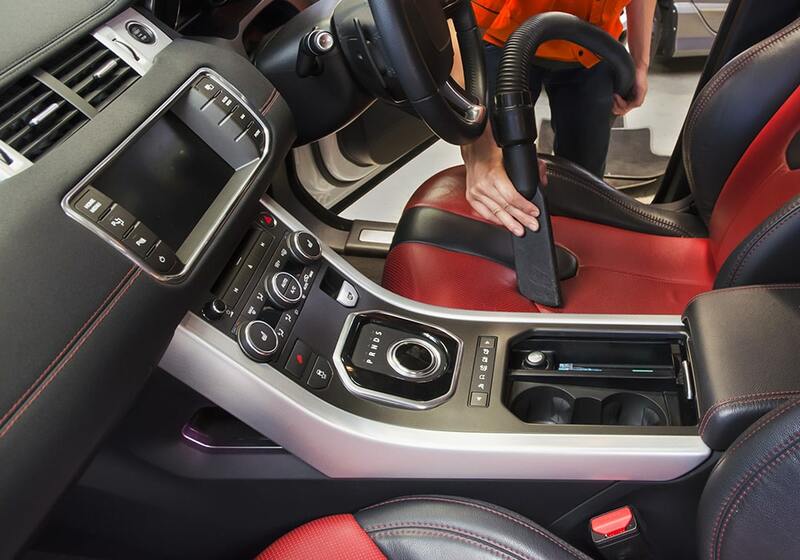 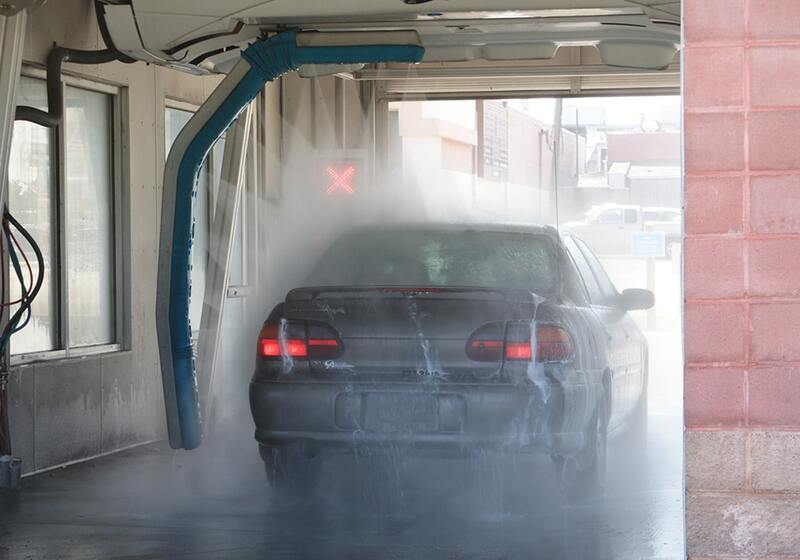 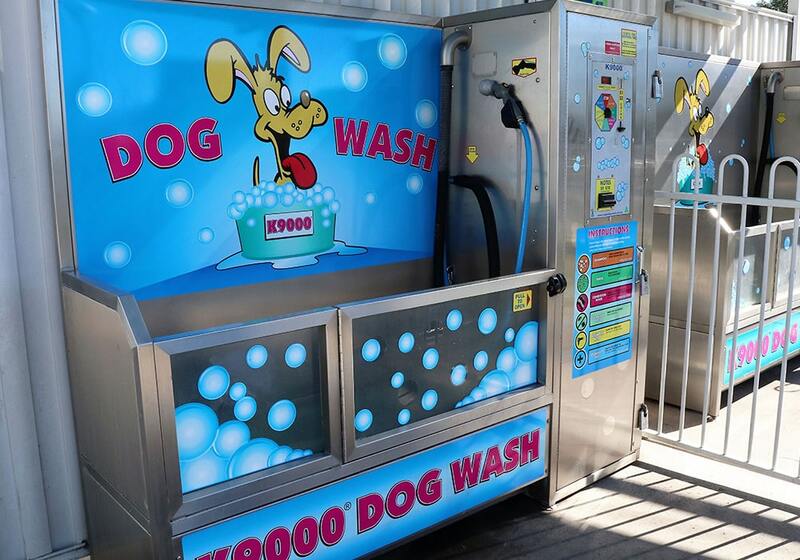 Take a tour through Oasis Car Wash and see our modern clean facilities. 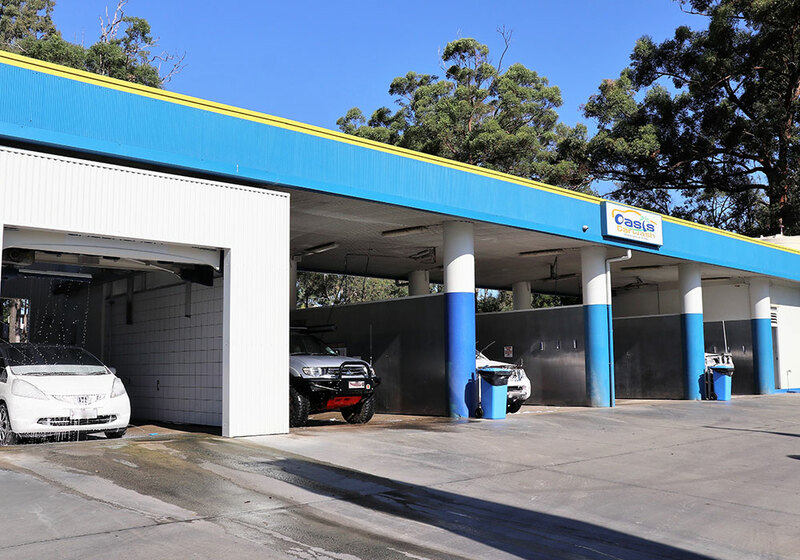 We have 2 convenient Logan City locations, Browns Plains and Marsden. 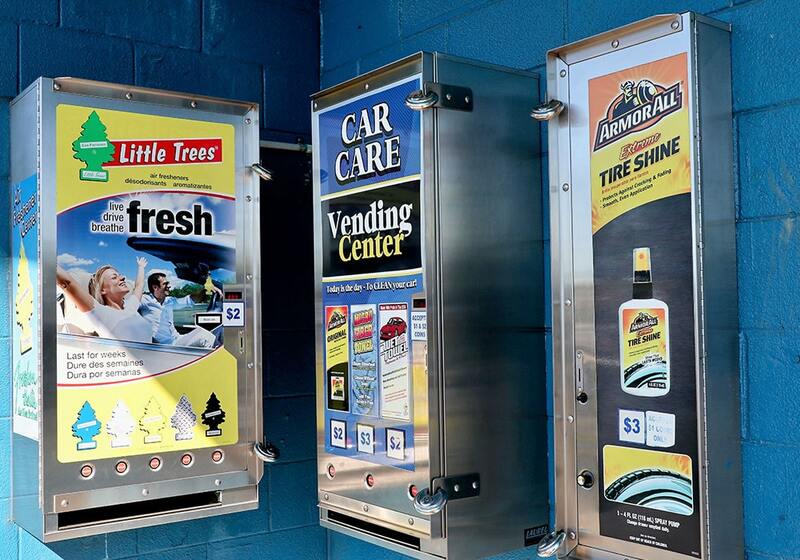 Both are open for business 24/7 and are staffed 7 days a week between 7:00 am and 1:00 pm.